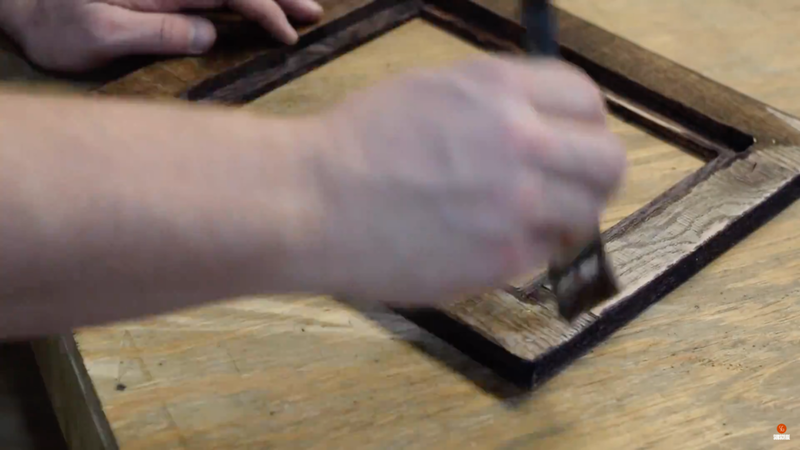 DIY Pallet Picture Frame that you can make! Like a lot of my projects, I like to use materials I have on hand. In this case, I used some oak pallet wood that I had laying around. 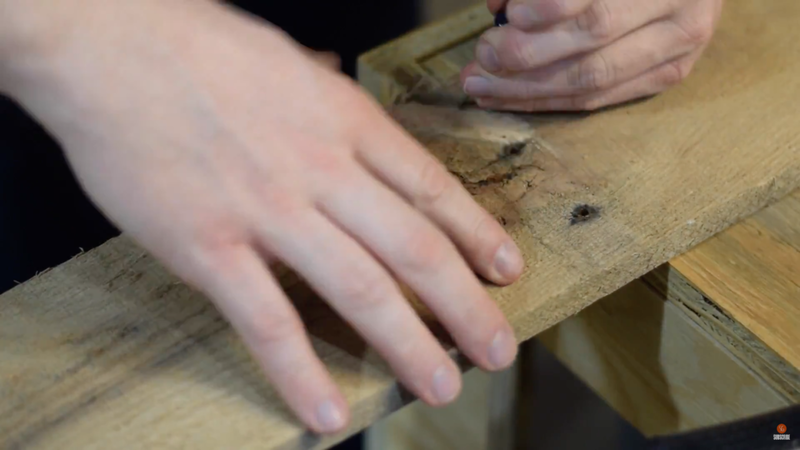 You must remove all the nails and dirt from the pallet wood. Failure to do so can result in damage to your equipment or worse, yourself. Trim one edge using a straight line jig or use a hand plane to make one side perfectly straight. 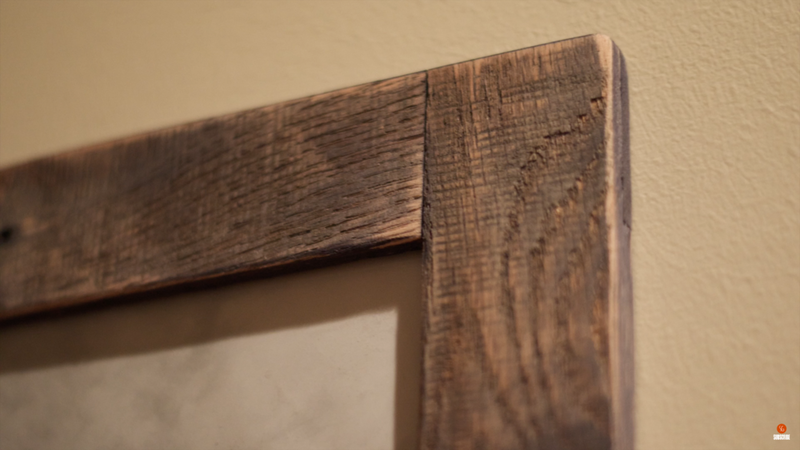 Trim to desired width, I chose 2in for my picture frame. Optional sanding and finish. This is completely up to you! Enjoy your hard work! This can be made to any size you want just make sure you don't forget to account for the groove for the glass! Make your own custom stamp! Save your fingers with a customizable push stick!